Enter the wild, rough and tumble world of Westward, where gold is there for the taking and bandits lurk around every turn. 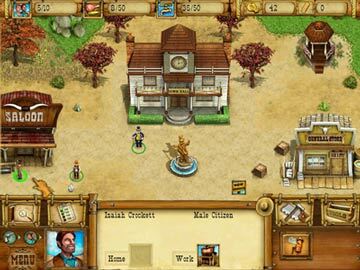 Control the fortunes of three vastly different towns as they rise from the dust of the frontier and grow into thriving boomtowns. 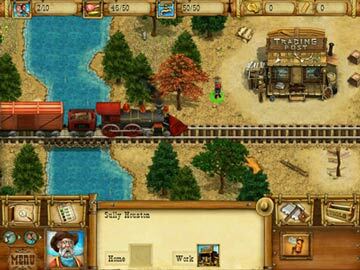 Brave the dangers of the Wild West and explore uncharted plains, dense forests, and rocky canyons as you guide your settlers to safety and success. 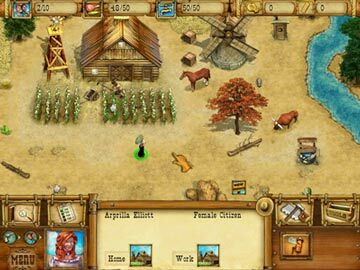 Stake your claim in the new frontier with a cast of hundreds, stunningly original graphics, hilarious dialogue and endless possibilities. 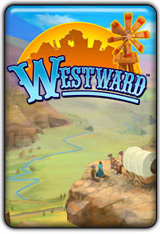 A new life of excitement, adventure and fortune await you in Westward!